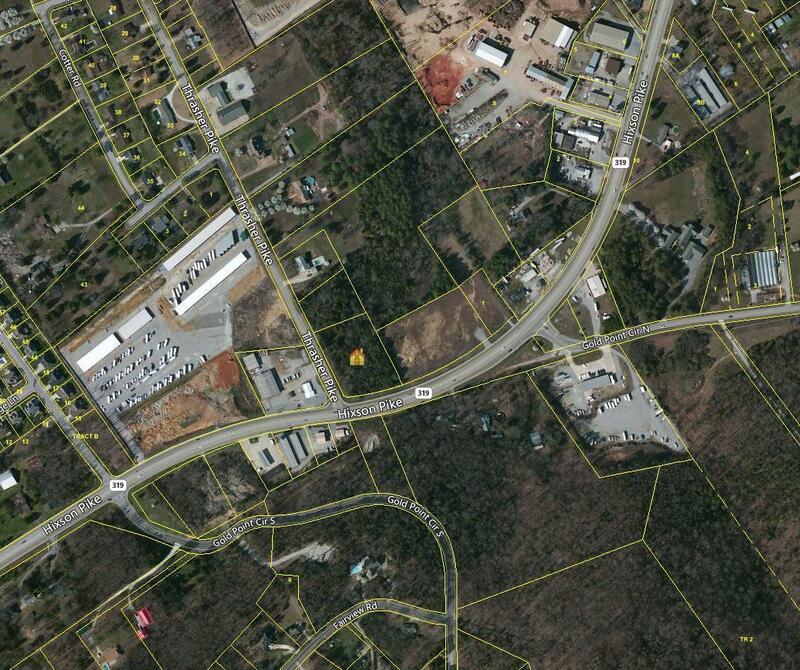 Commercial property located at the busy intersection of Thrasher Pike and Hixson Pike supported by a traffic light. 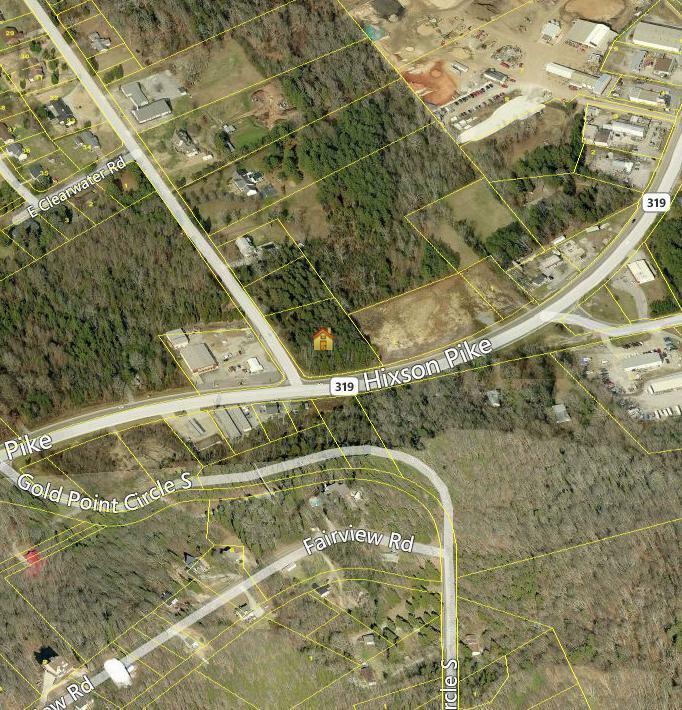 This is an exceptional location near Chester Frost Park with great visibility and high traffic count on Hixson Pike. 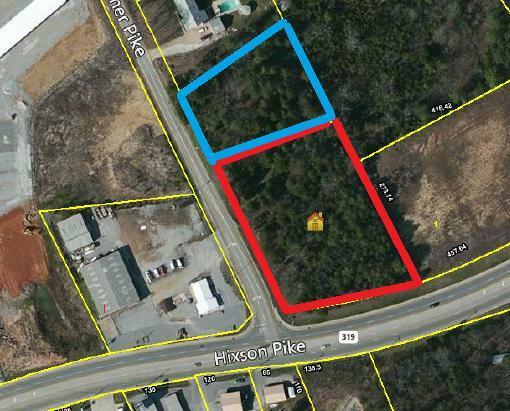 Great location for a gas station, retail, convenience store, drug store and so much more. Additional acreage is available.